Citizen participation and cultural engagement will be on the agenda for the sixth summit of the World Cities Culture Forum, to take place in Seoul, South Korea between 1 November and 3 November 2017. Over the past two decades, cultural policymakers have succeeded in making the case for the power of culture to drive economic development. But is this the ultimate goal? The summit will focus on ways of building a cultural civic city that aims foremost at the happiness of individual citizens. This will include discussions on culture and civic engagement, cultural participation and well-being, and maker culture and the fourth industrial revolution. Around 100 participants are expected at the summit, including delegates from WCCF member cities, cultural policy experts, and artists from Korea and abroad. 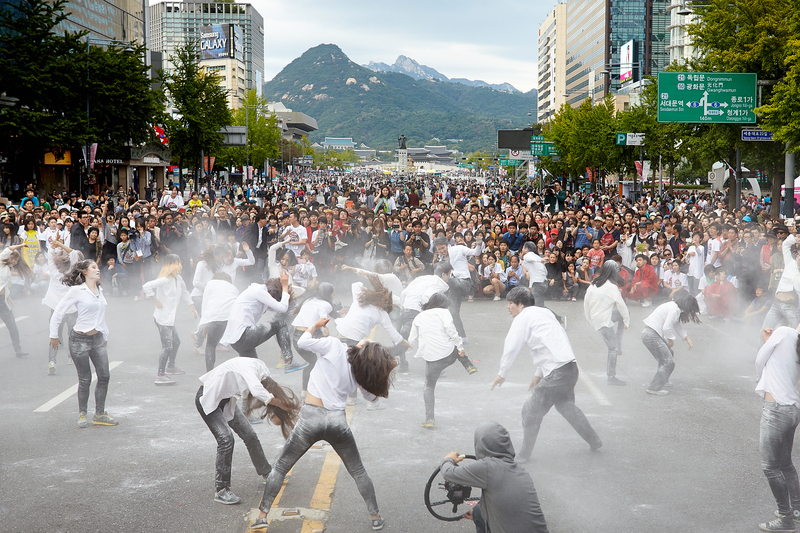 Summit venues will represent a mix of the traditional and contemporary aspects of Seoul. The summit will coincide with the Asian Cities Culture Forum, which is being held from 30 to 31 October in conjunction with the Citizens’ Arts Week. Seoul is an ancient city, and has been the capital of Korea since the end of the 14th century. Yet few cities have experienced such dramatic and rapid changes in recent history. It was transformed by the Korean War of 1950–53, which left the country divided and Seoul itself in ruins. Out of the ashes grew one of the most remarkable economic success stories of the twentieth century. Driven by rapid industrialisation and rural migration, Seoul’s population increased from 2.5 million in 1960 to around 10 million today. Although rapid industrialisation led to prosperity for Seoul, it also caused issues for the environment and for quality of life. Now the city is aiming to diversify its economic base through a new focus on design and the creative industries. Its new long-term cultural plan, ‘Seoul Culture Vision 2030,’ focuses on the cultural engagement and happiness of citizens. Read previous World Cities Culture Forum hosts its first public session Read next How do world cities finance culture?